Tanya Ray affectionately called “the Baby Girl” is the youngest of the four nationally renowned Ray Sisters. 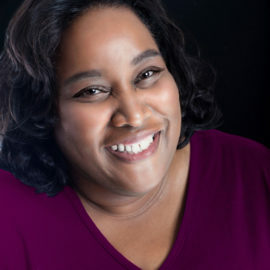 Having been gifted by God with such a unique ability, Tanya has dedicated her life to spreading the Gospel through music ministry. As a result, a great anointing rests upon her life and voice. Her life represents that of a true worshipper and her songs initiate an undeniable praise and worship experience. Her Independent debut project, “Everyday with Jesus” took the Midwest region by storm. She was named New Gospel Artist of the year and awarded Gospel Entertainer of the year at the 20th Annual Chicago Music Awards. Over the years, her boarders have enlarged and allowed her to share this gift from God with millions. Tanya has shared the stage with Gospel greats such as CeCe Winans, Shirley Caesar, Donnie McClurkin, Jason Crabb, Jonathan Nelson, Jason Nelson and so many more of gospels great artist. 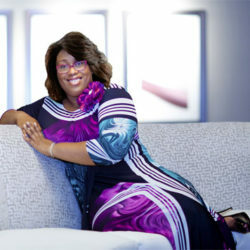 She has been featured on Christian television networks TBN, TLN and The Word Network. She is currently a featured guest artist on Bishop Hezekiah Walkers 2016 “BETTER – Azusa Changing a Generation” CD. Tanya’s singing ministry causes one to take a journey into the presence of God, with songs that will inspire you to love, praise and worship God. Countless members of her listening audience love her music but proclaim that her in person presentation is awesome! 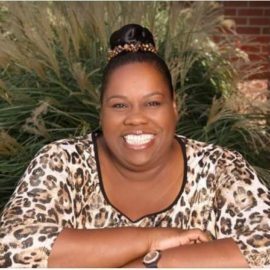 Tanya works extensively at Angie Ray Ministries in administration, also as an intercessor, praise and worship leader and deliverance minister. 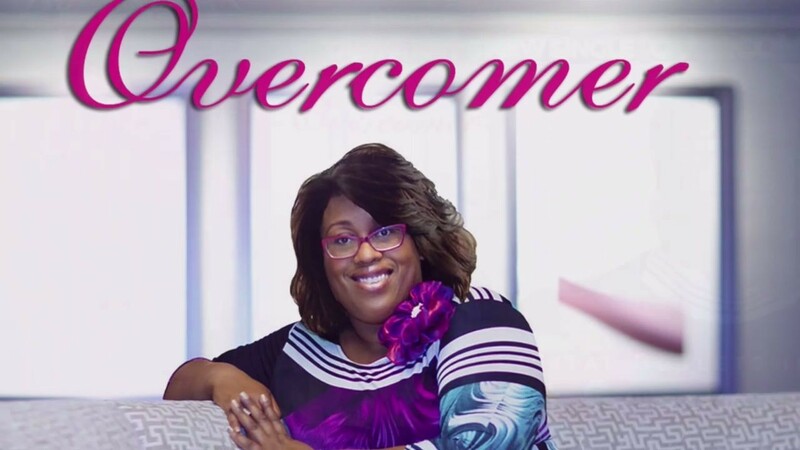 Tanya’s newest release is the inspiring Single “OVERCOMER”!